Learn to Draw Your Favorite Pokémon in Pokémon Art Academy for Nintendo 3DS! This Pokémon-themed installment of the Art Academy series offers Pokémon fans and budding illustrators alike 40 unique lessons to learn how to paint, sketch, and draw beloved Pokémon characters in 2D. 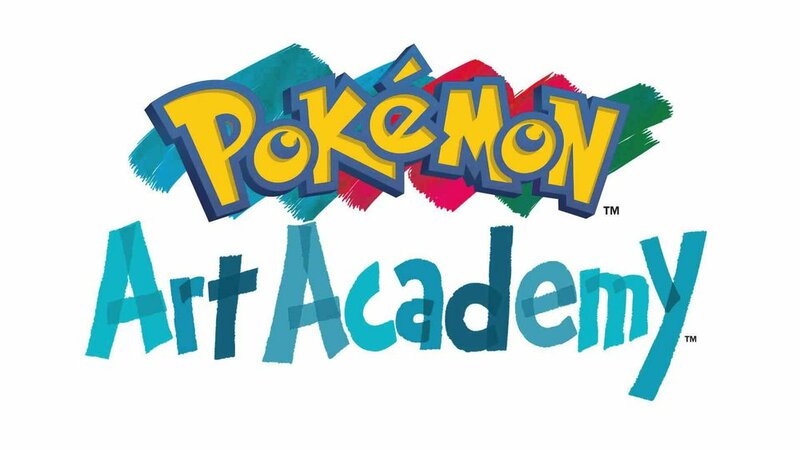 Pokémon Art Academy is the fourth title in our successful Art Academy franchise. It breaks new ground for the series on several fronts: as the first Art Academy game to focus on a specific IP, the first to include digital-style drawing tools, and the first to introduce a storyline with additional characters. Your endearingly incompetent friend Lily (or Lee) will accompany you through the 40 lessons that will teach budding illustrators and Pokémon fans alike how to draw and paint Pokémon characters like a pro. The skills you will learn along the way will be transferable to real-life drawing on canvas or paper. If that’s not enough, you can download free additional lessons, share your work with the world on Miiverse, and participate in regular drawing competitions run by Nintendo!